As an aesthetician, I spend most of my time performing non-medical skin care treatments, such as facials and chemical peels. But, because I work at a dermatologist’s office, I’m always on the lookout for signs of skin cancer. If I see anything that’s even remotely suspicious, I always advise my clients to see the dermatologist as soon as possible. Why? I know the numbers. Over the past 30 years, more Americans have had skin cancer than all other cancers combined. Nearly five million people are treated for the disease each year. I also know that patients who receive skin cancer treatment early have a much better chance of making a full recovery. For example, the five-year survival rate for stage one melanoma is 98 percent. Rates fall dramatically at later stages. The main reason early skin cancer treatment is so advantageous is that the disease moves rapidly through healthy skin. In fact, it is one of the fastest-moving cancers there is. As such, even a short delay can imperil your largest organ (your skin) and lead to serious health consequences, including death. 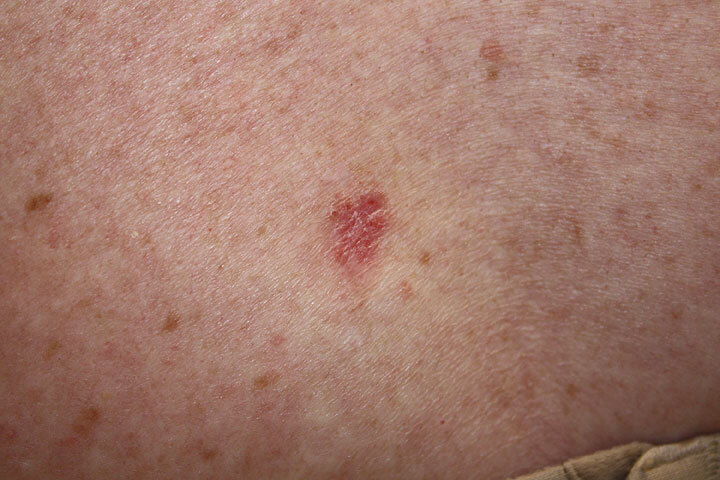 When it’s caught early, skin cancer can often be removed completely. Depending on the type and location, several different surgical and non-surgical procedures may be used. 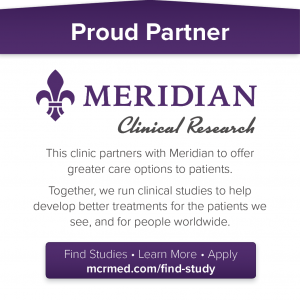 Chemotherapy after surgery is uncommon, and it is often only needed to treat advanced cases. While it is true that only a small number (about two percent) of skin cancer cases involve melanoma, the most deadly type of skin cancer, other types are still dangerous. Squamous and basal cell carcinomas may look innocent enough, but they can cause serious health problems to anyone who gets them. Removing them as quickly as possible is always advisable. For these reasons and many others, I always recommend immediate skin cancer treatment to my patients.